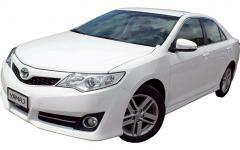 Looking for affordable Gold Coast car hire you can trust? Then contact Lewis Hire today! 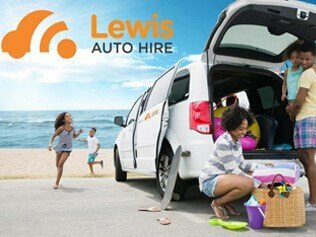 Lewis Auto Hire is a proudly Australian, family owned and operated Gold Coast car hire business. 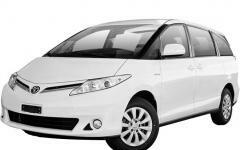 Over the years we’ve developed a reputation for offering affordable car hire with a difference. We understand that hiring a car can be confusing, complicated and stressful. Our goal is to simplify the process so that you can just enjoy looking forward to your Queensland holiday adventure from the moment you start planning it. We deliver a personalised and friendly service in person and on the phone – where you will speak to a real person every time, no long hold times or call centres. It’s this approach that helps to ensure that you get the right car for your needs, at the time you need, and within your budget. 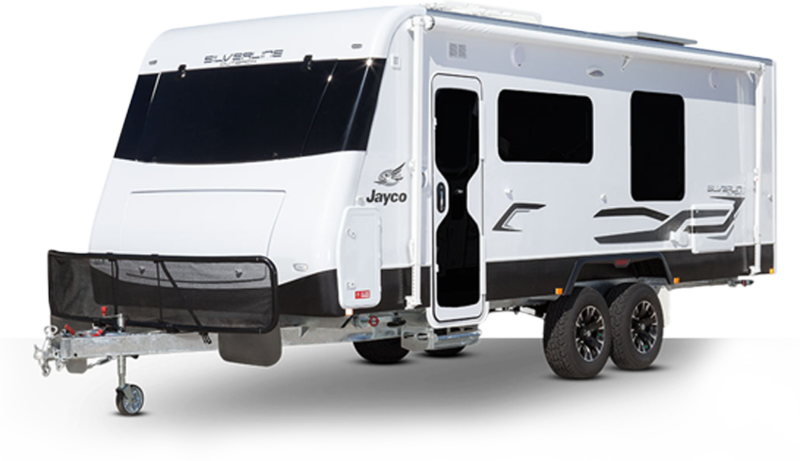 Once you’ve experienced our impeccable customer service & personal approach there won’t be any need to consider hiring a car from anyone else for your next Gold Coast trip. 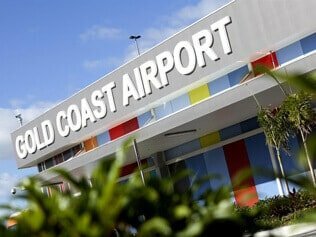 This is why we offer (on request) a pickup and drop off service between the airport and most hotels and accommodation venues on the Gold Coast. Avoid waiting in lengthy airport queues to spend the first precious minutes of your holiday filling out tedious paperwork. We’ll have you on your way ahead of the pack. 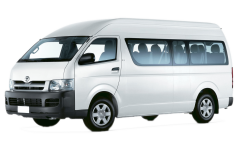 What makes us the best Gold Coast car hire company? 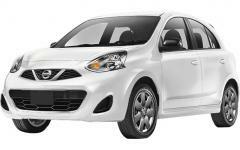 Car Rental which won’t break your budget – No hidden extras!